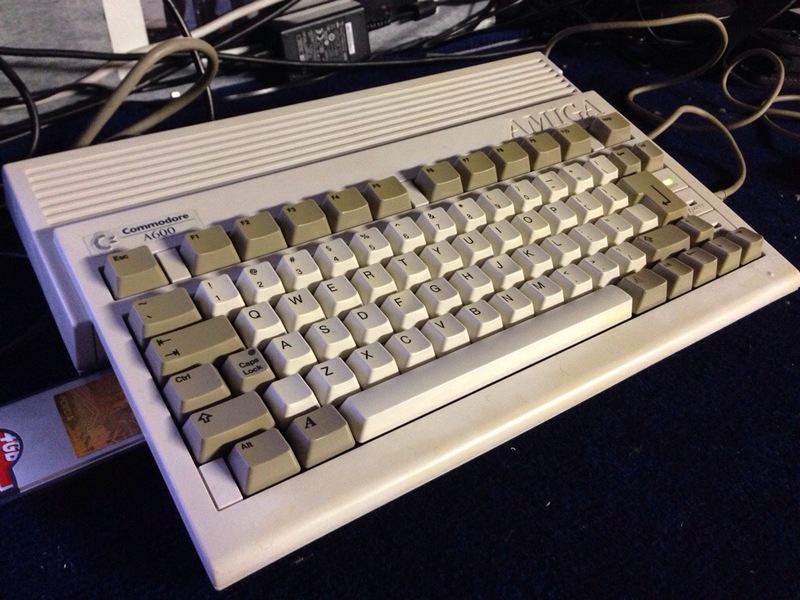 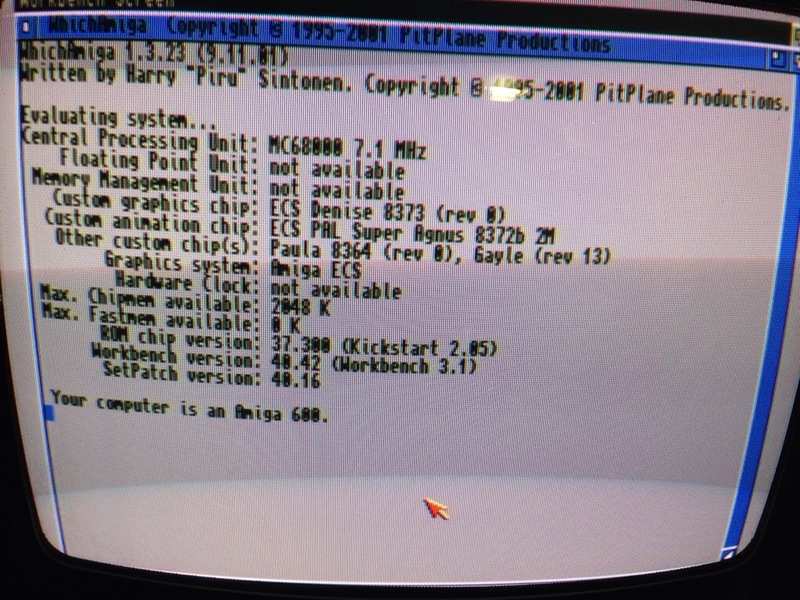 This Amiga 600 was the first one to try my retrobright on and it came out very nice. 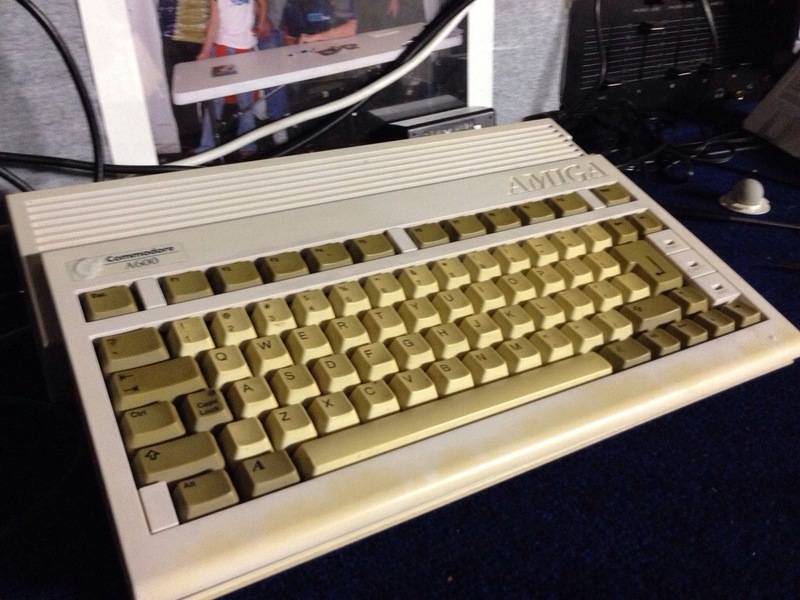 I got it at a the HCC Commodore club day and it was as yellow as can be. 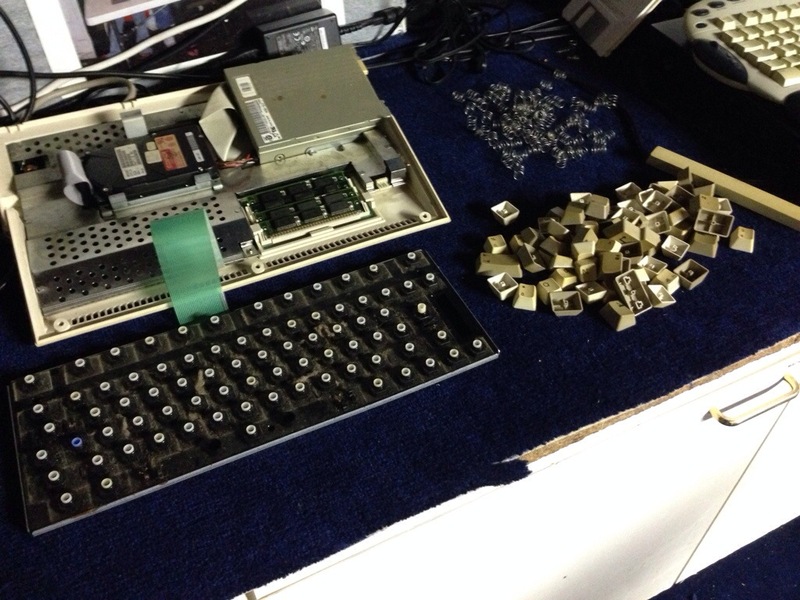 The LED-lights were not working and part of the keyboard didn’t work. 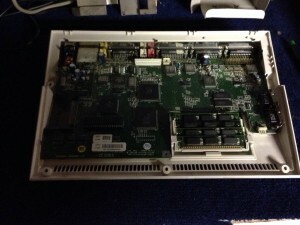 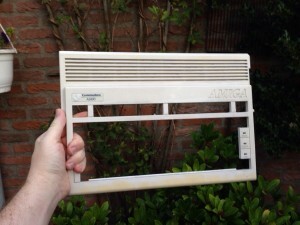 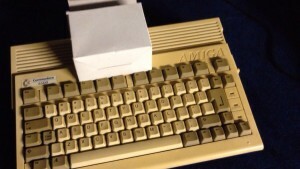 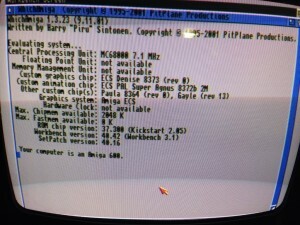 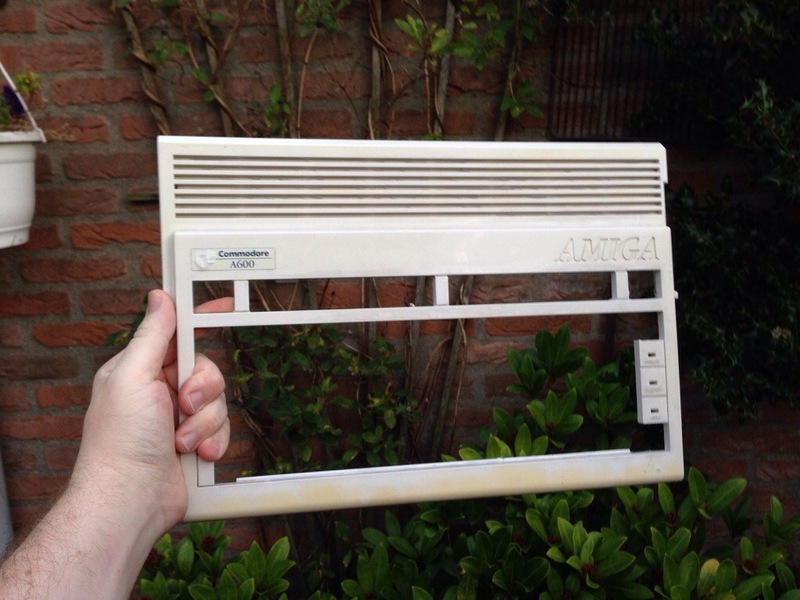 Amiga 600 how I got it.